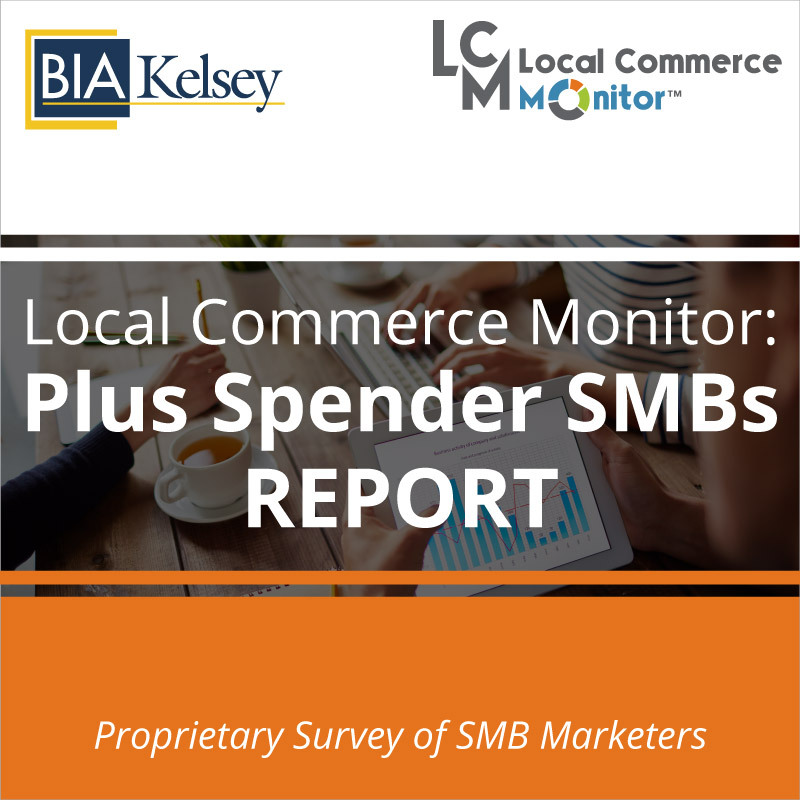 Consumers use of mobile devices is increasingly changing how they shop and find small businesses. A recent study from Google examined consumer path to purchase declaring that consumers shop in micro-moments across devices whenever there is a want or need. How can small businesses capture consumer’s attention when they are using their mobile phones at home or on the go? 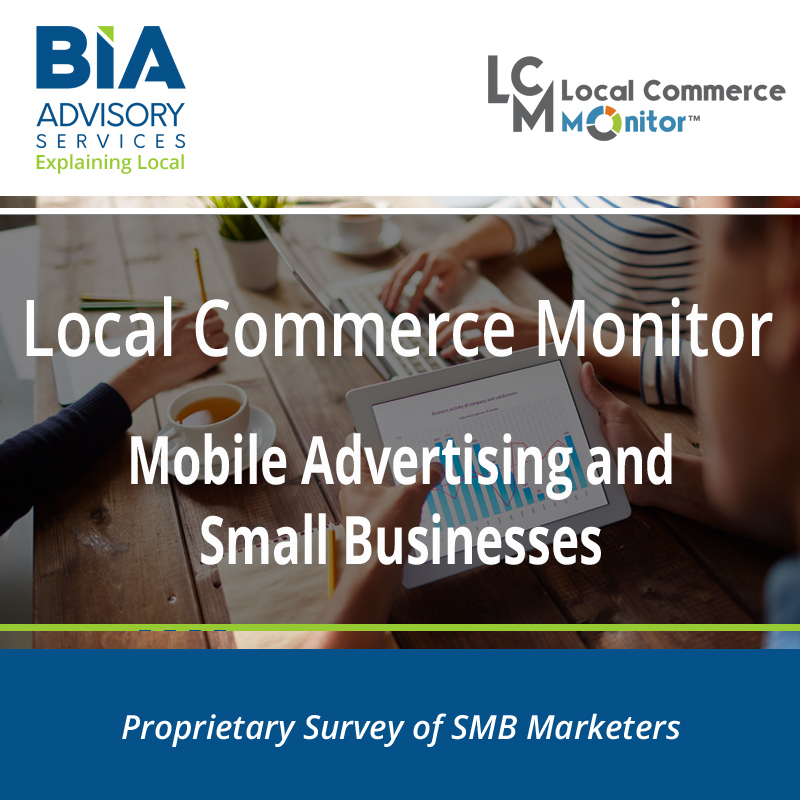 BIA’s report on Mobile Advertising & Small Businesses provides insight and analysis on how small businesses are using mobile marketing and advertising. 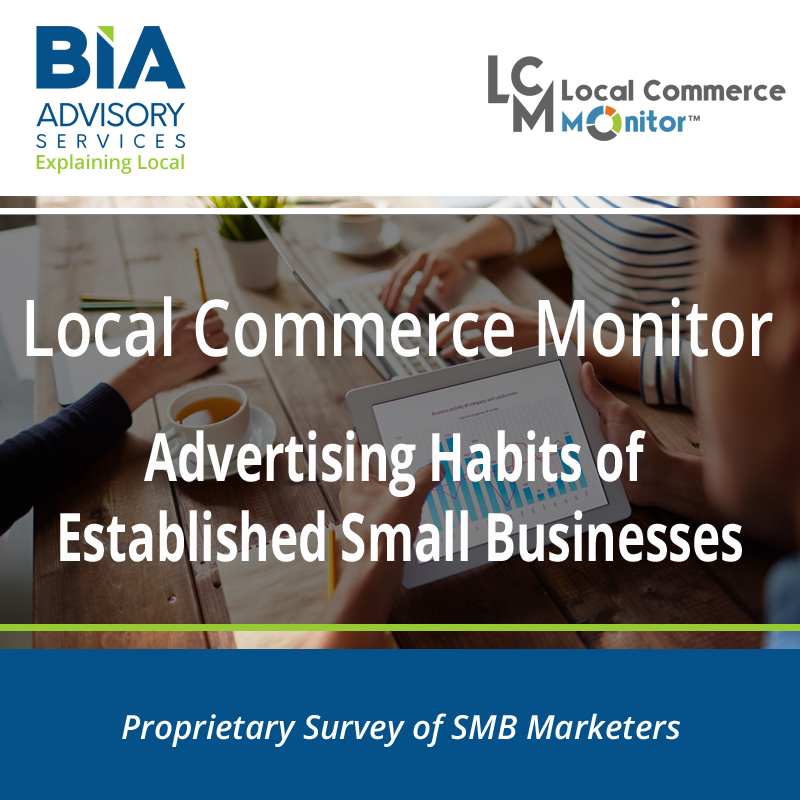 Mobile advertising and technology companies can learn how to attract small businesses to their products and services with this report from BIA. Advertising sales can build strategies to offer small businesses mobile advertising from text messaging, coupons, to mobile video. 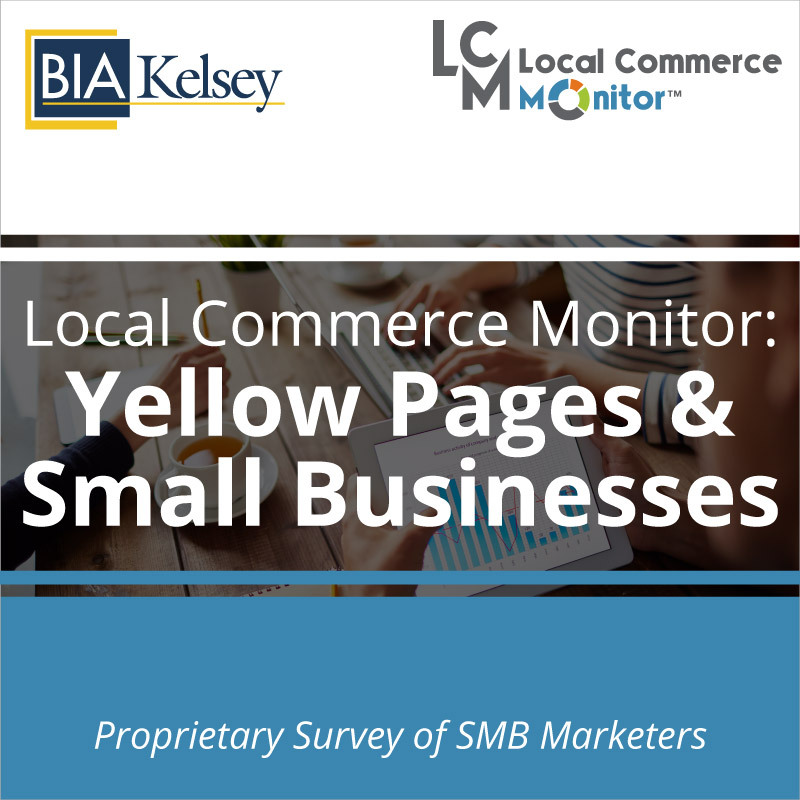 Agencies can understand the most effective mobile advertising small businesses value in their marketing mix. Traditional media companies such as cable and TV will understand how small businesses use mobile display or video to extend their reach to their customers. 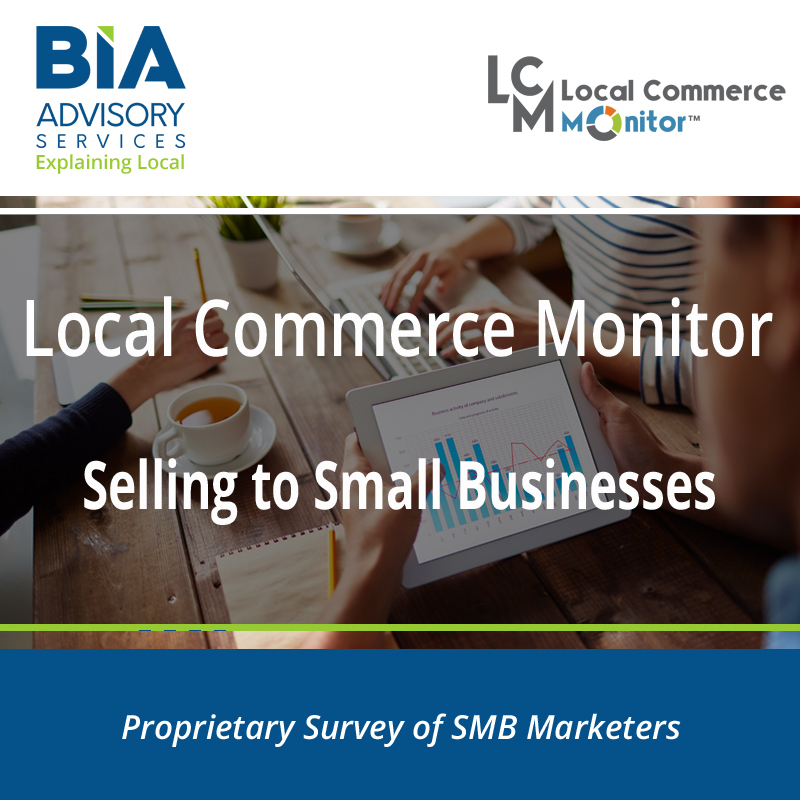 BIA’s report also covers the future adoption of marketing services, marketing technology and new mobile formats by small businesses.